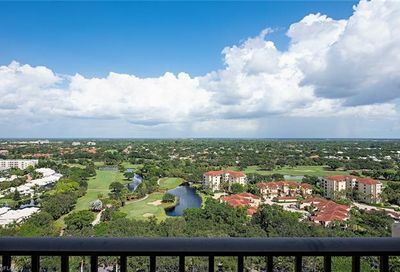 Pelican Bay is a private non-equity golf community. 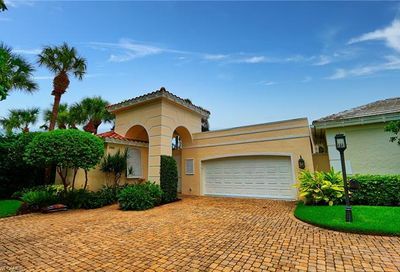 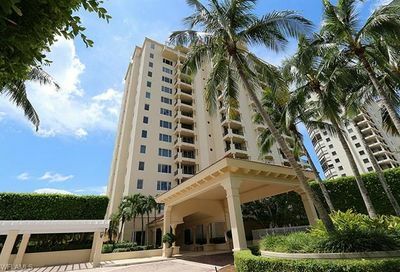 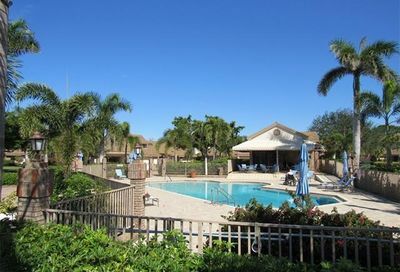 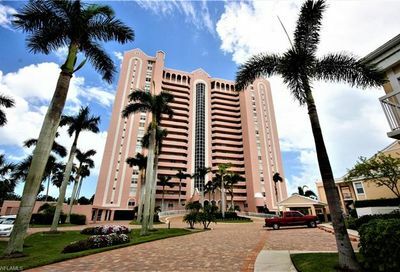 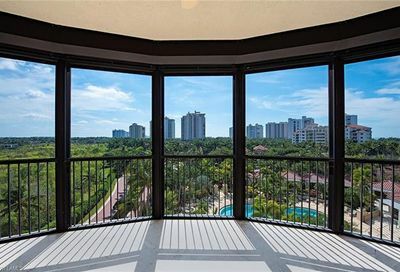 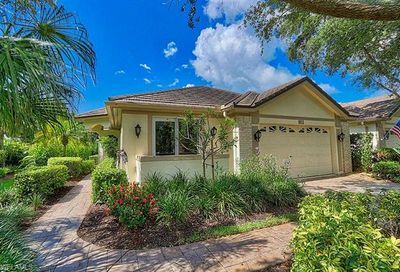 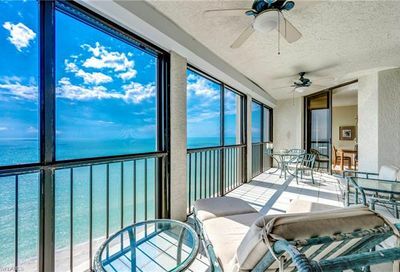 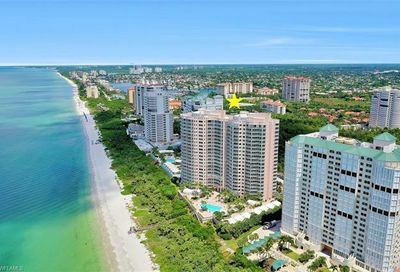 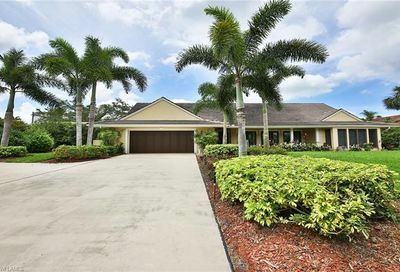 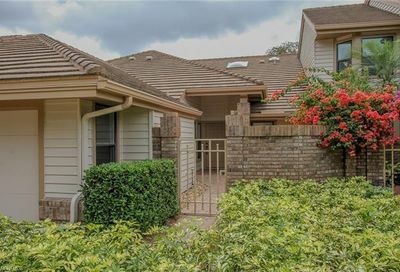 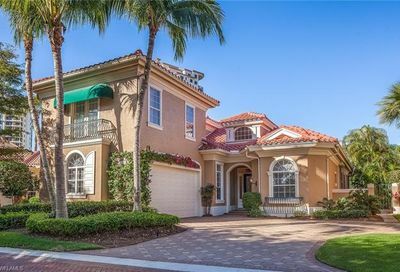 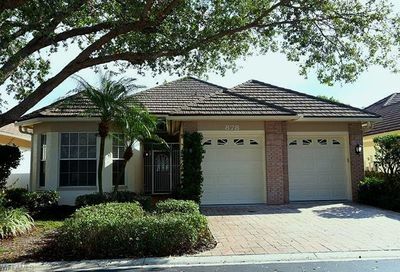 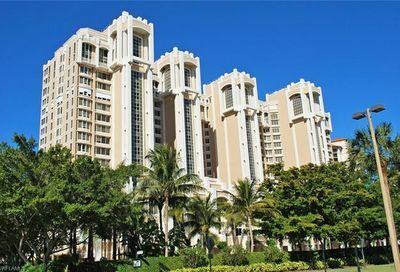 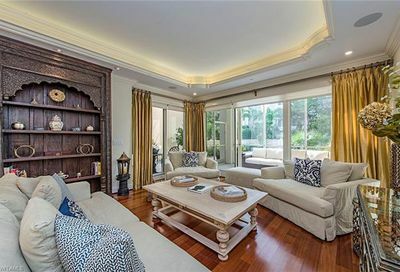 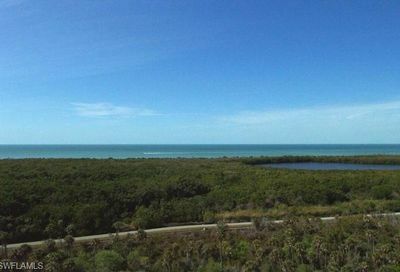 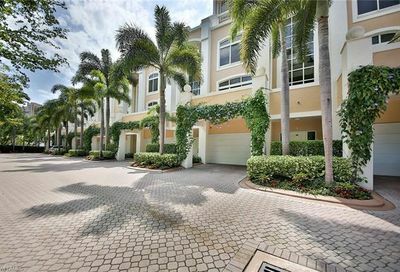 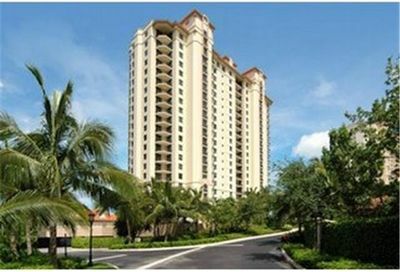 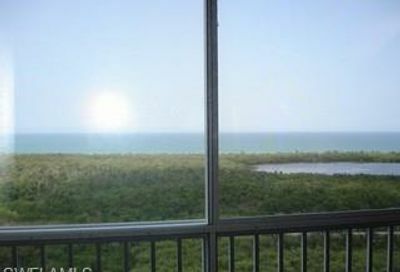 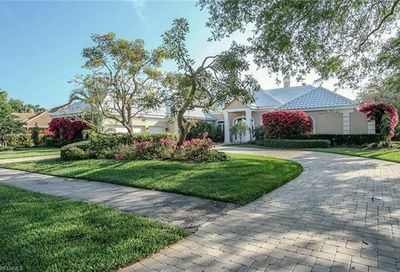 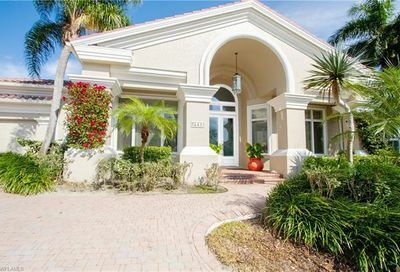 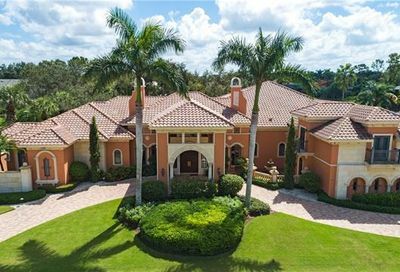 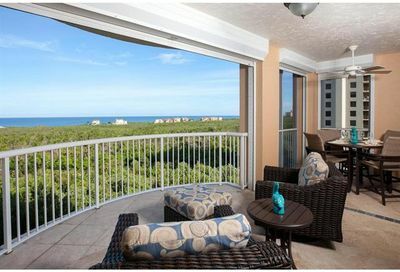 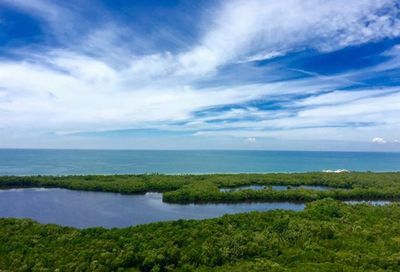 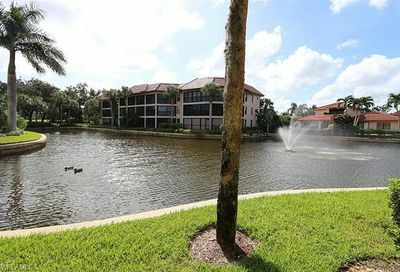 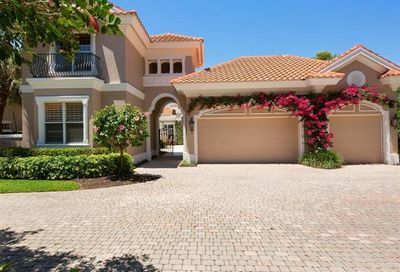 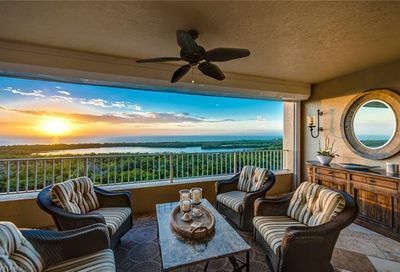 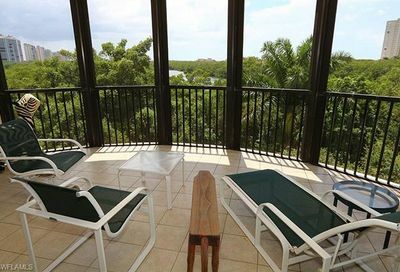 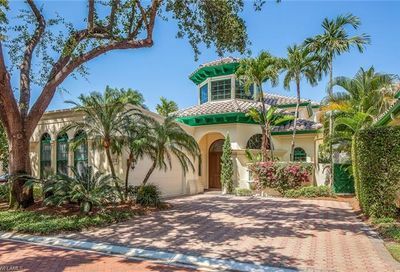 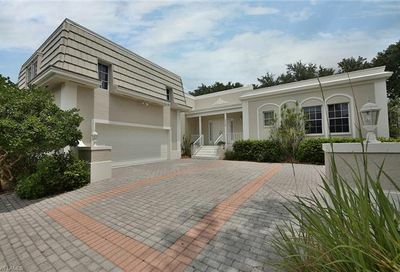 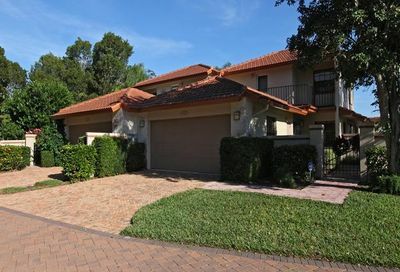 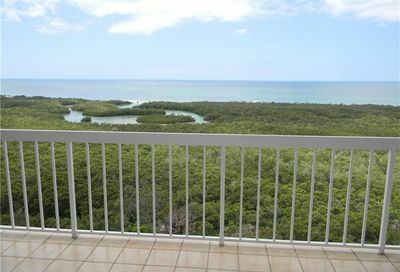 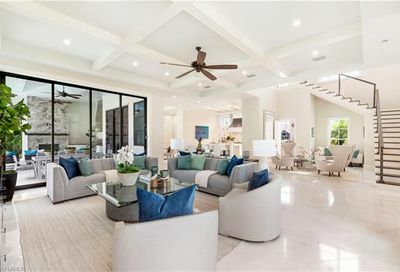 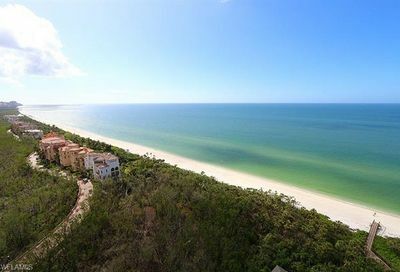 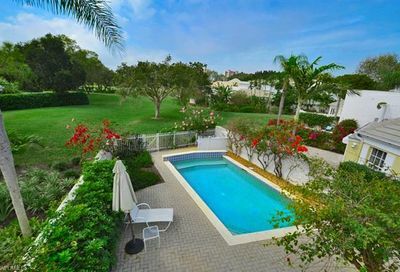 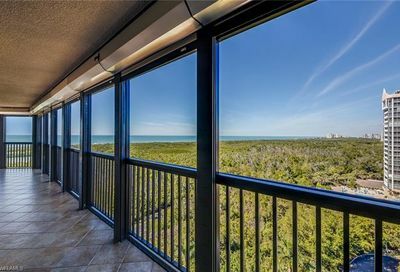 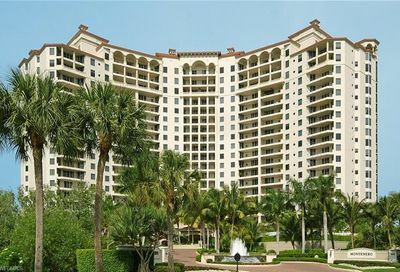 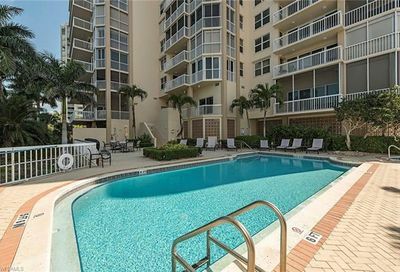 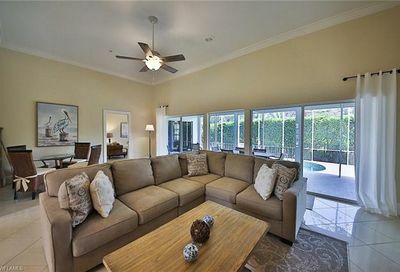 It’s located in west central Naples…5-10 minutes from three Naples beaches, and about 10 minutes from 5th Avenue (Downtown Naples). 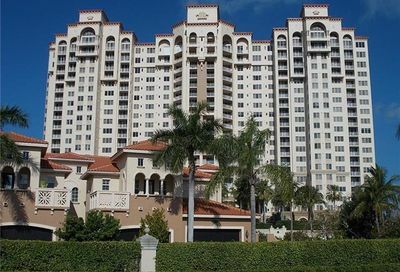 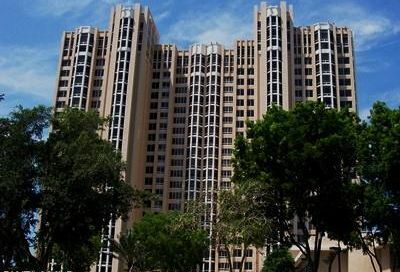 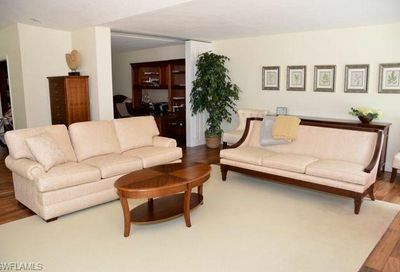 Its real estate is a mix of all types and prices of single family and multi-family homes. 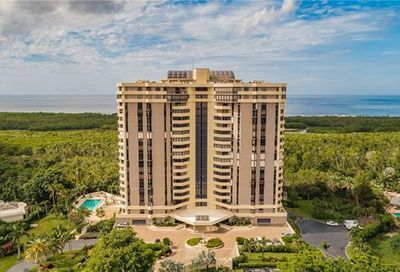 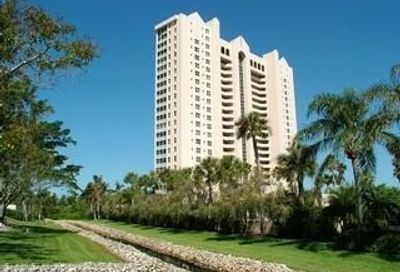 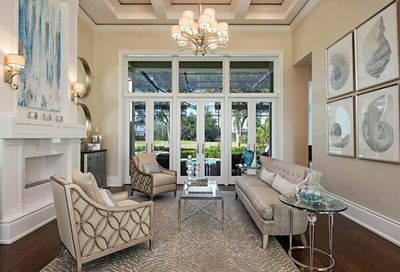 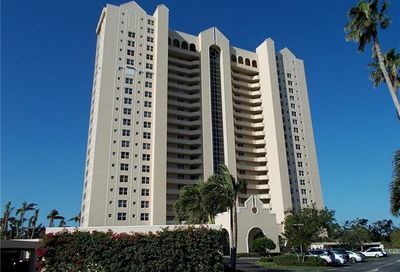 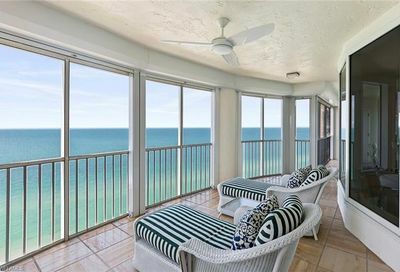 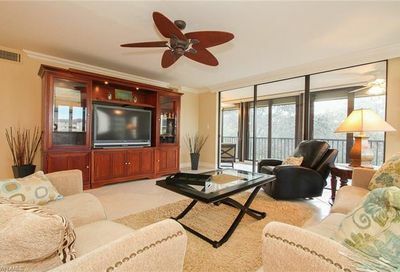 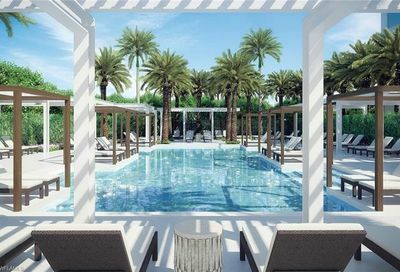 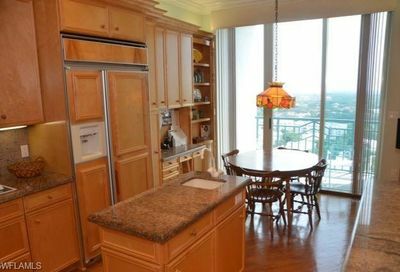 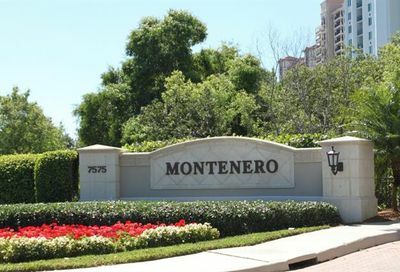 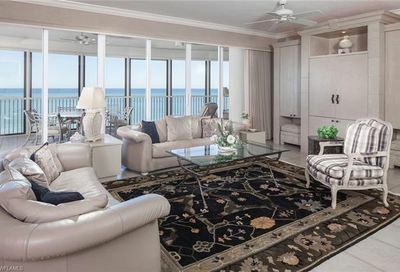 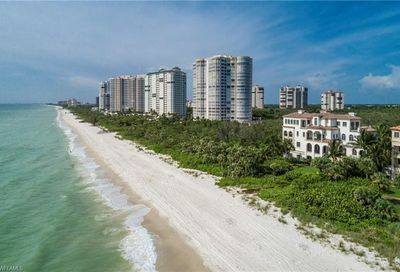 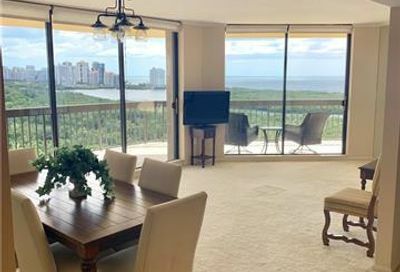 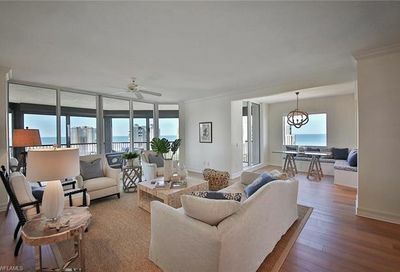 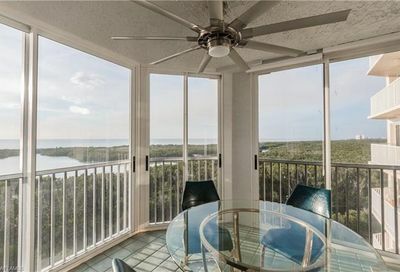 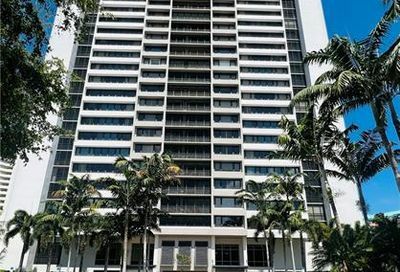 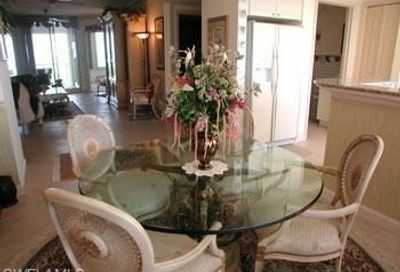 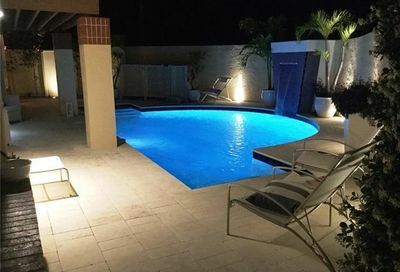 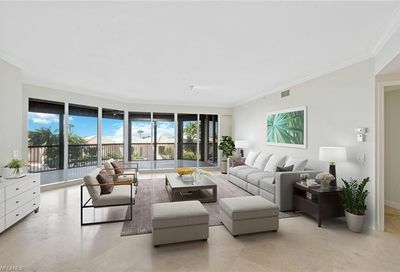 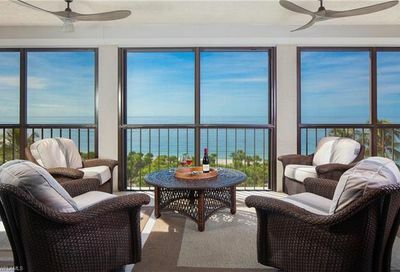 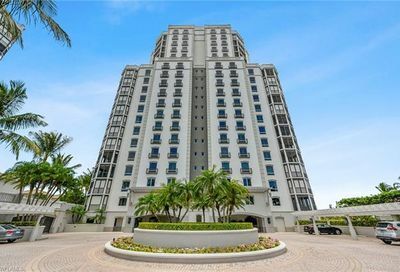 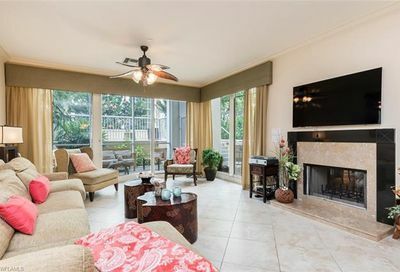 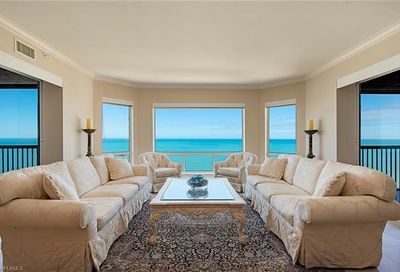 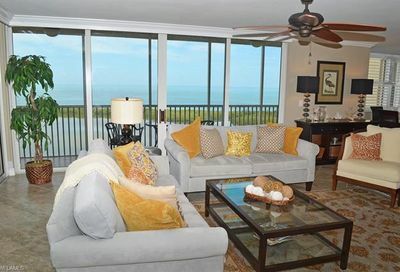 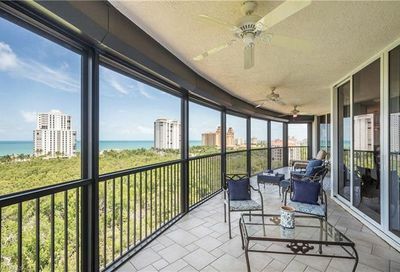 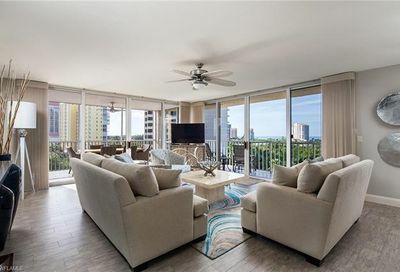 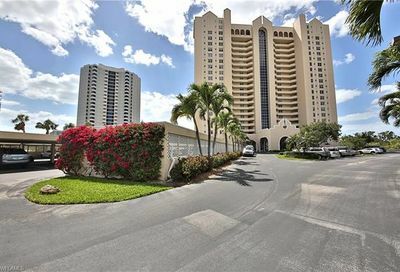 Comments: As part of their HOA fees, all Pelican Bay residents have access to the community’s social, fitness, and tennis facilities; and, to Pelican Bay’s private Gulf beach & Beach Club. 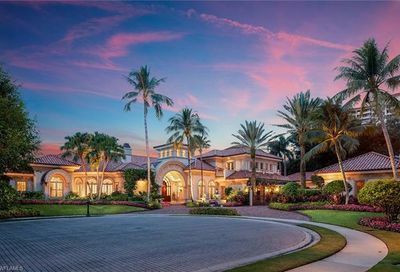 The club has a very good tennis program. 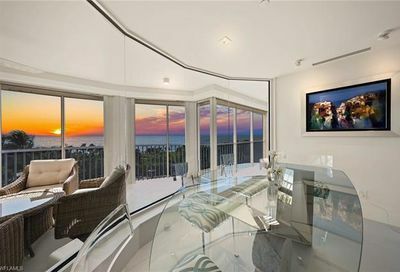 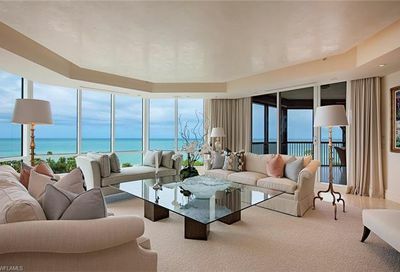 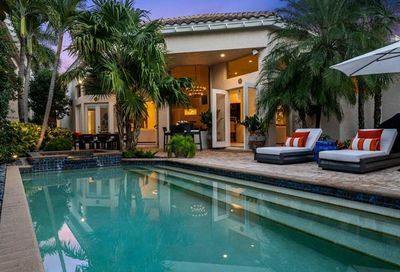 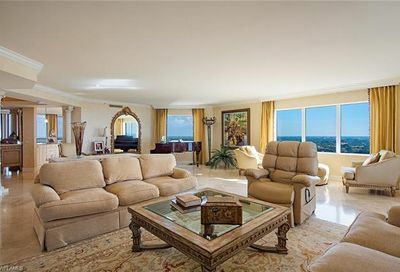 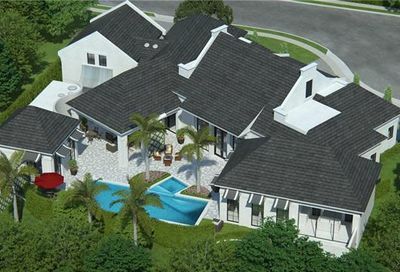 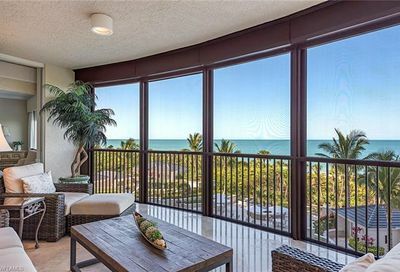 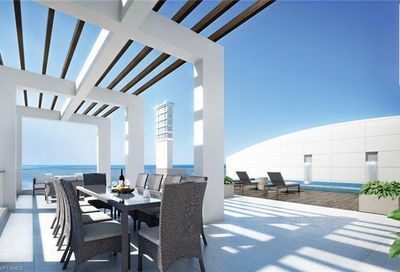 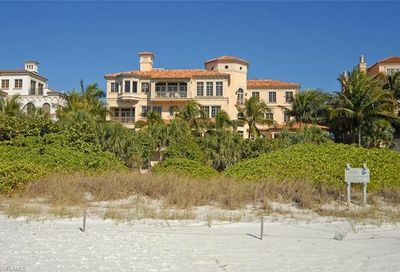 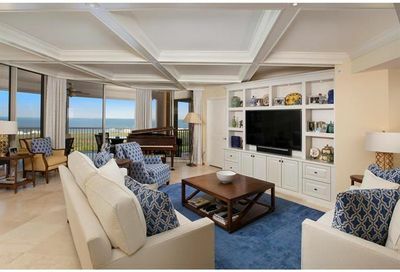 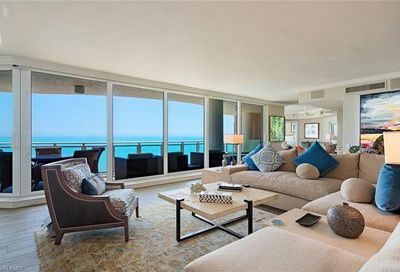 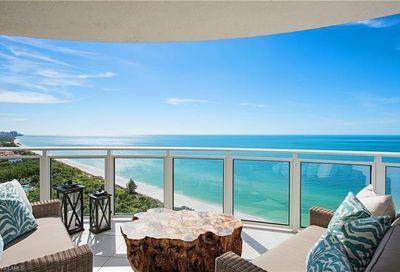 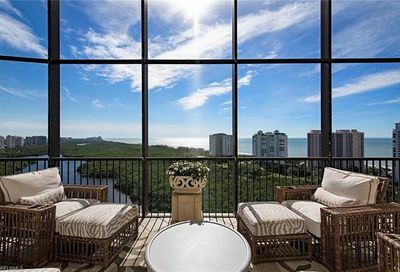 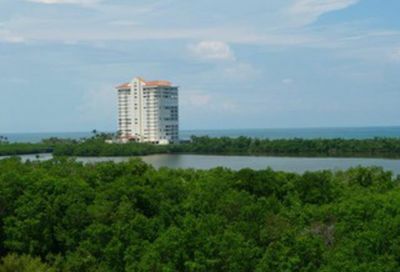 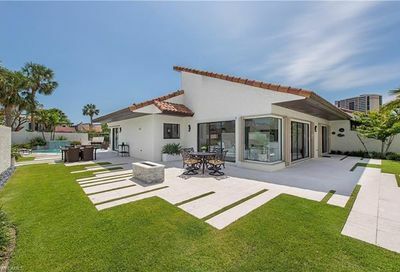 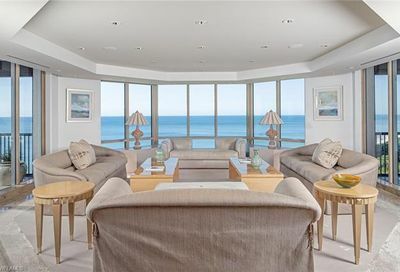 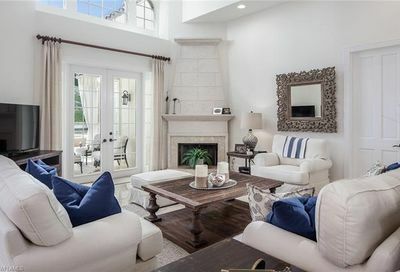 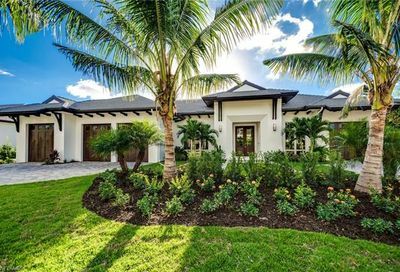 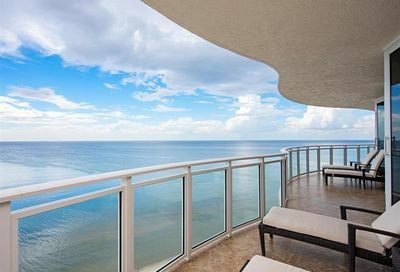 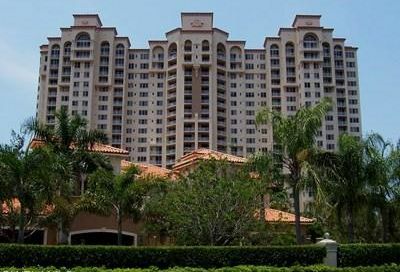 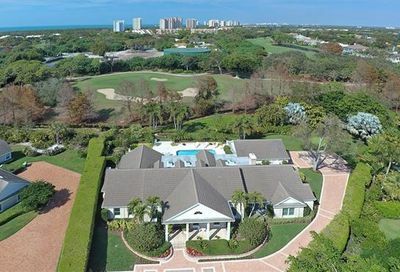 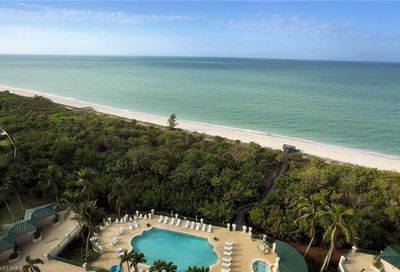 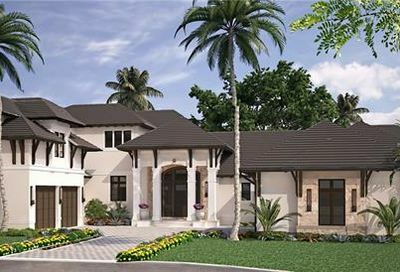 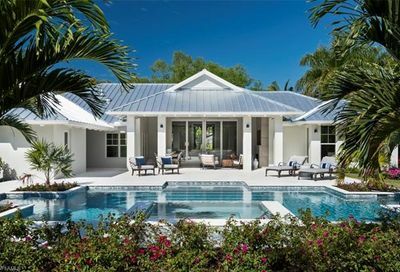 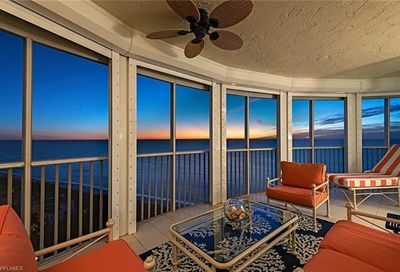 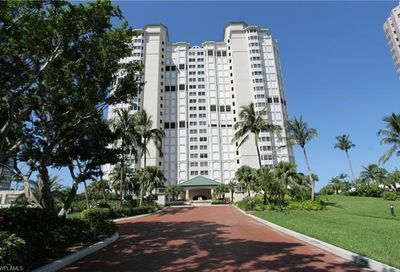 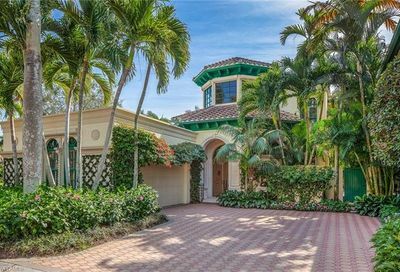 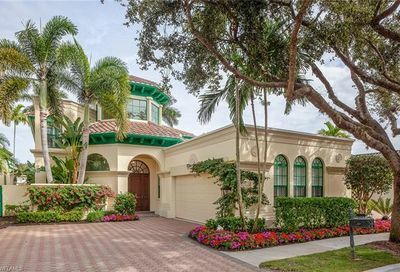 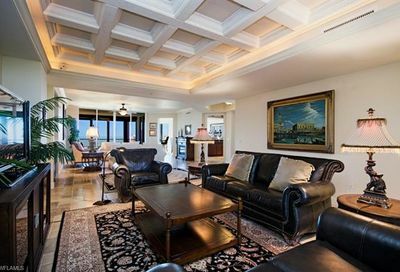 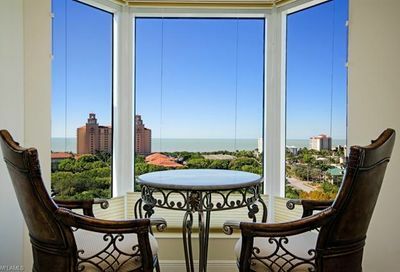 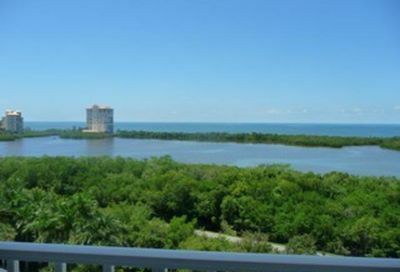 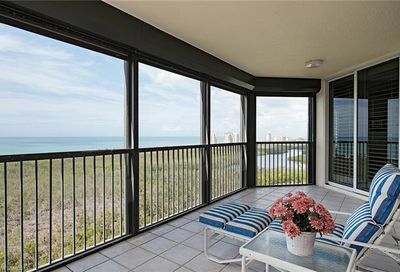 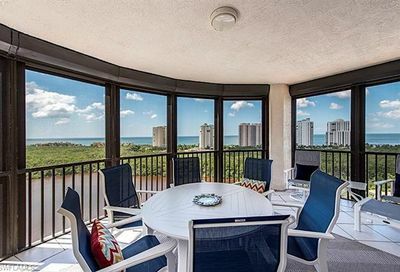 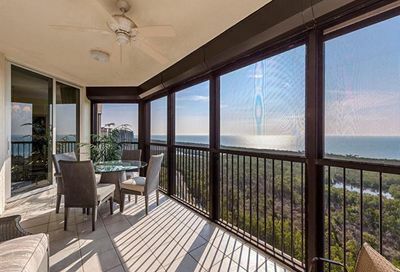 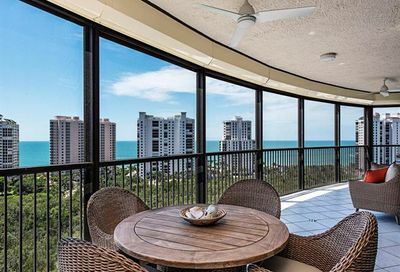 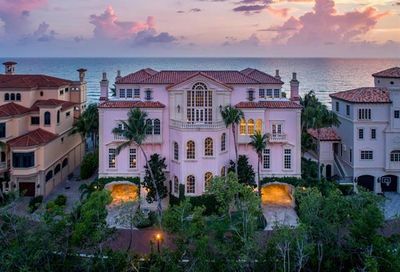 See the 50-Highest-Priced Available Homes in PELICAN BAY Below.